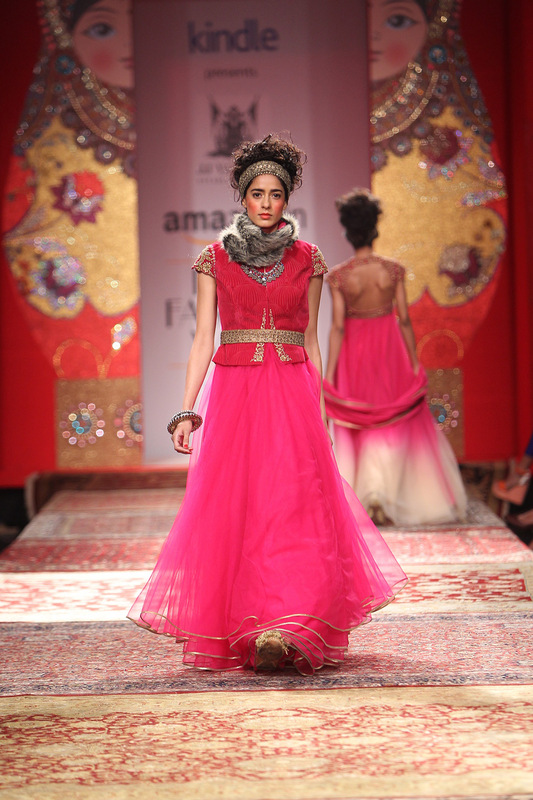 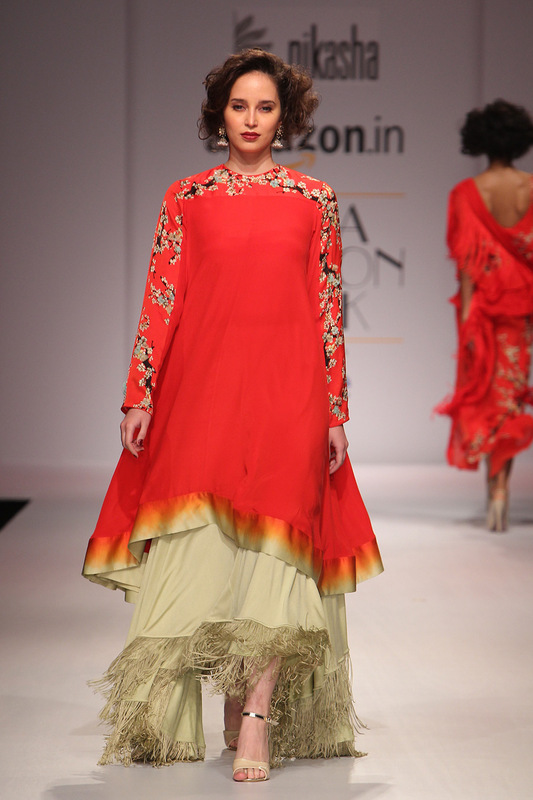 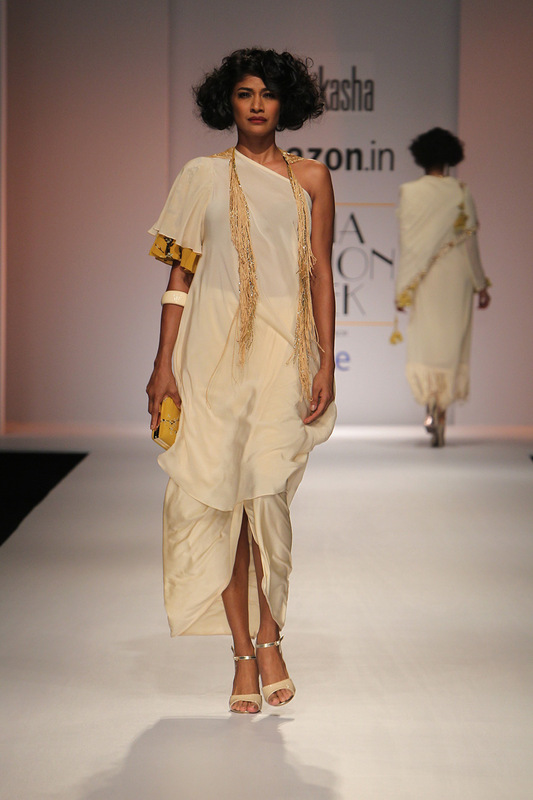 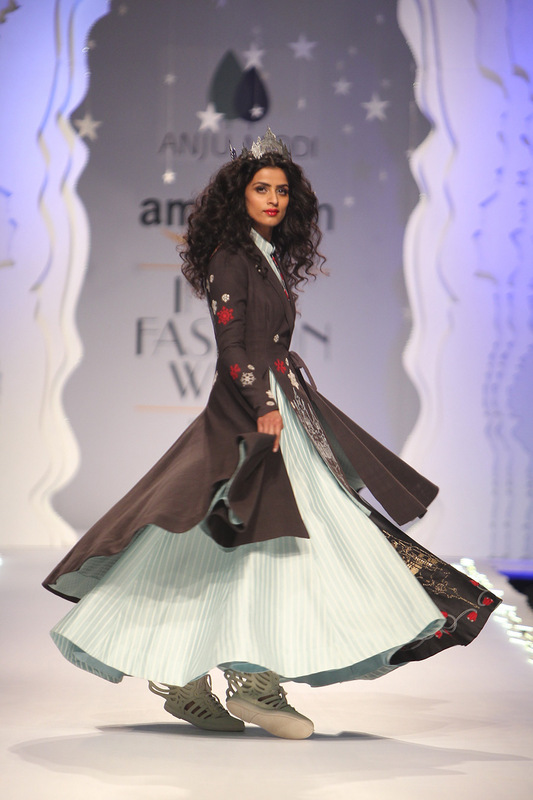 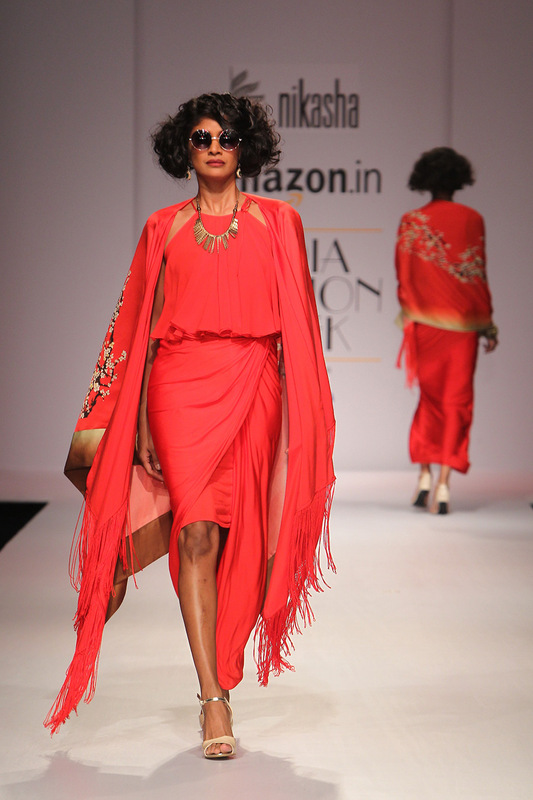 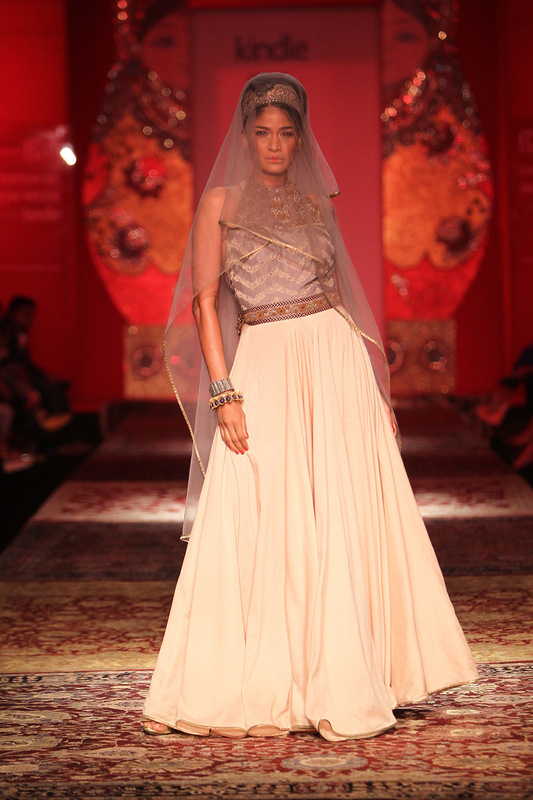 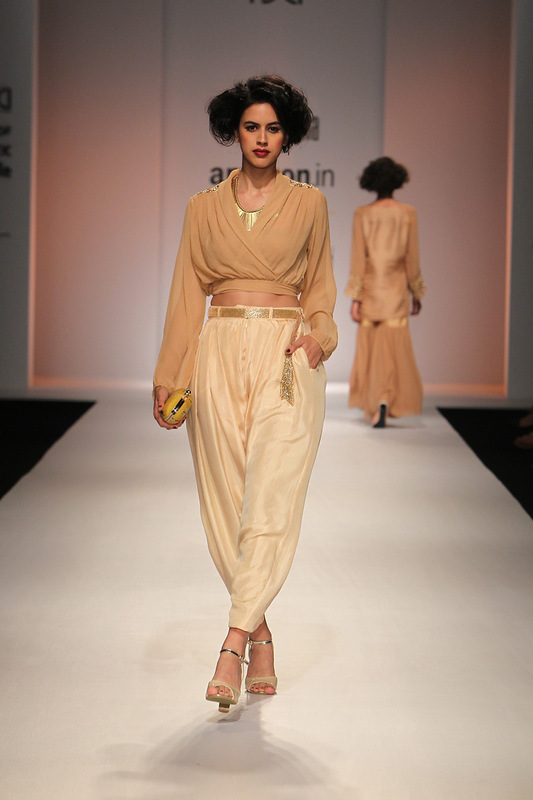 Amazon India Fashion Week,AW,Day 5: Promise to See you Soon! 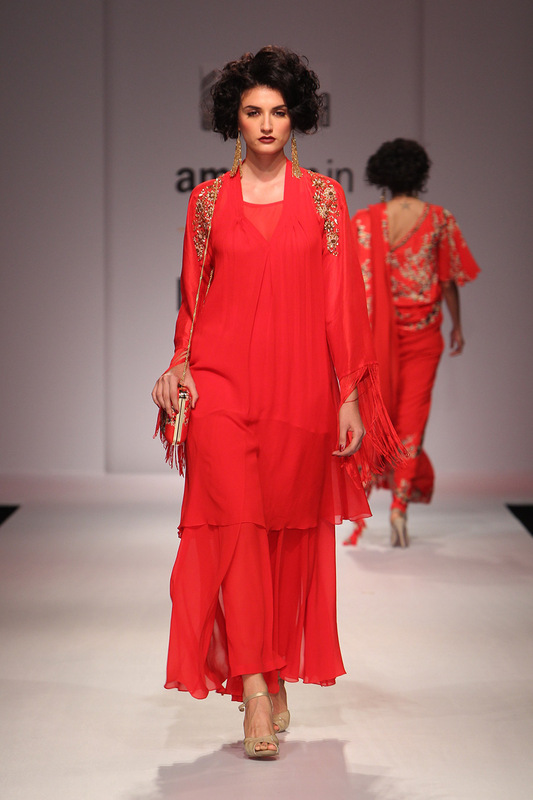 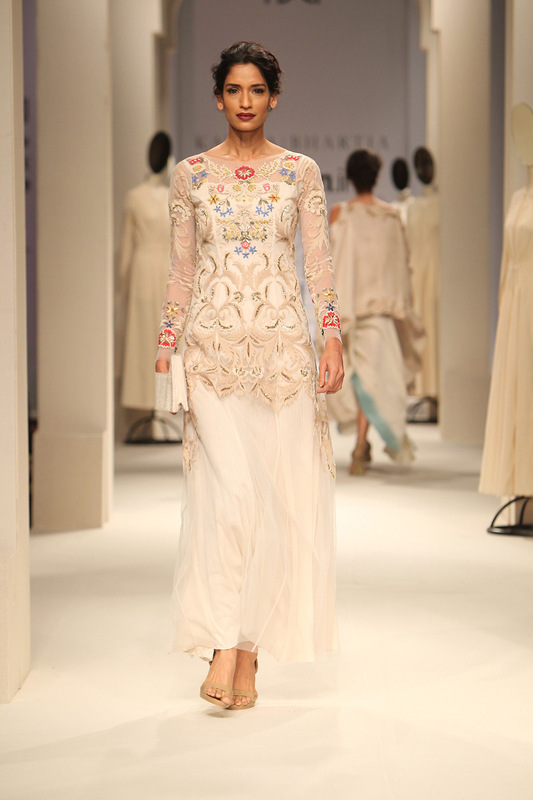 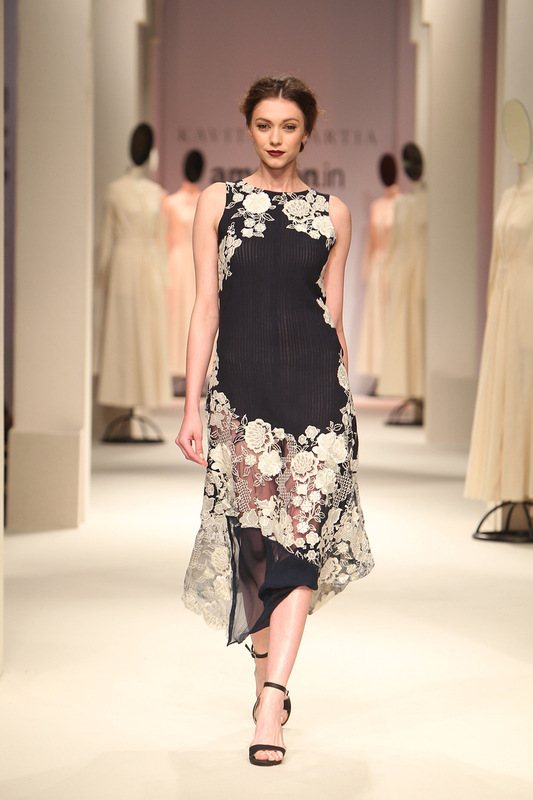 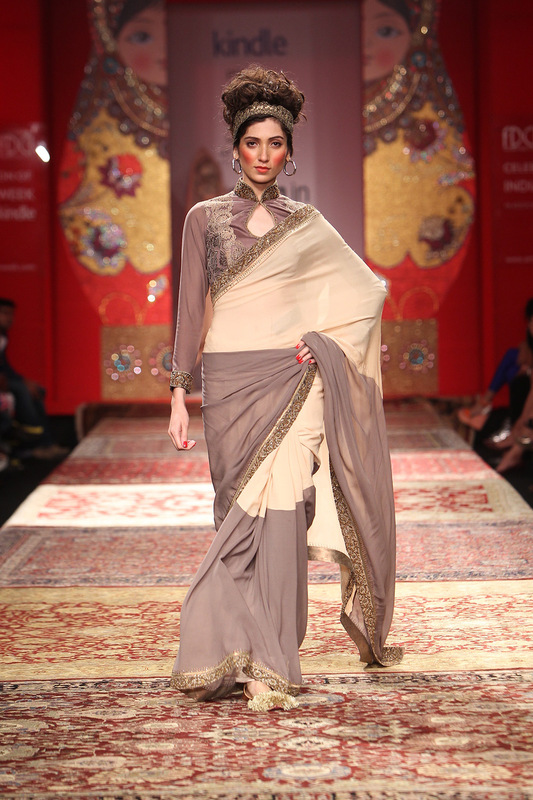 The ‘día último’ or the final day of Amazon India Fashion Week arrived. 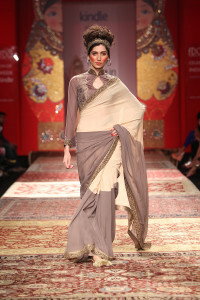 The week seems very successful, very postitve as buyers stayed till the last days. 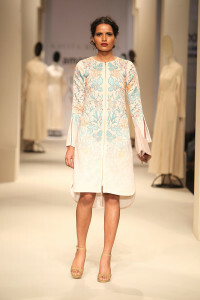 Designers shared that the silver jubilee season brought lots of new buyers and fashion connoisseurboth international & domestic. 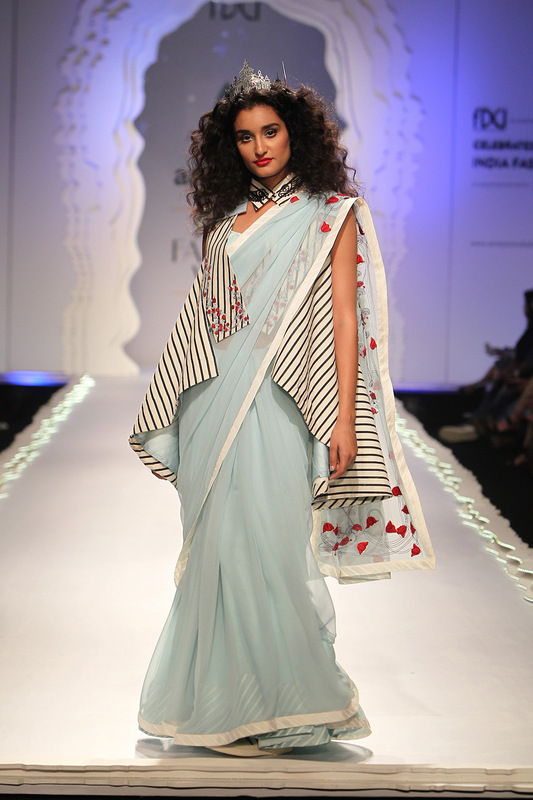 To me, the parting brings sinking feeling. 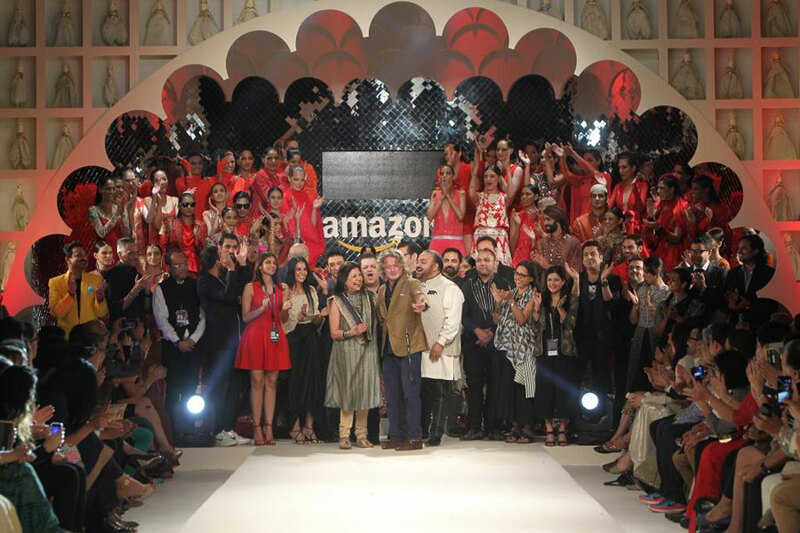 For five days, we are among the best of creative minds, best of stylish people,leaving lots of memories to cherish. 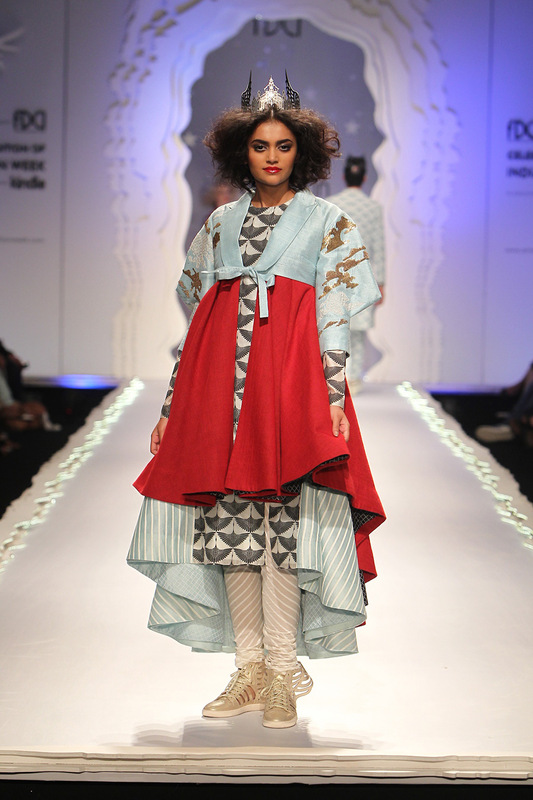 This season gave me a chance to meet and discuss fashion and its journey with Zandra Rhodes (the renowned textile & fashion designer), Robyn Beech (International photographer) and Andrew Logan (one of Britain’s principal sculptural artists).